I borrowed this title from a movie with a similar name. I saw that movie years ago and it made a real impact on my life. That was where I first saw the connection between our fears and the giants. We all have fears in our life, giants that are not so easy to fight. Sometimes we think we won our giants, only to see them reappear when we least expect them. Strooimeisie also wrote a blog post about the fears returning when you don’t expect them. For many years already I worked on my self-image, my fears, my relationship with God. Over years I saw growth in myself. God is the One that gave me the courage to face the giants, one at a time. Sometimes it takes longer and more hard work, more trust in Him, but with His help, I get stronger every time. Sometimes it feels as if the giant wins, but in the end, with God’s help, the giant has to give over. Trust God. He already won every possible giant. With His help, no giant can lay his hands on you. 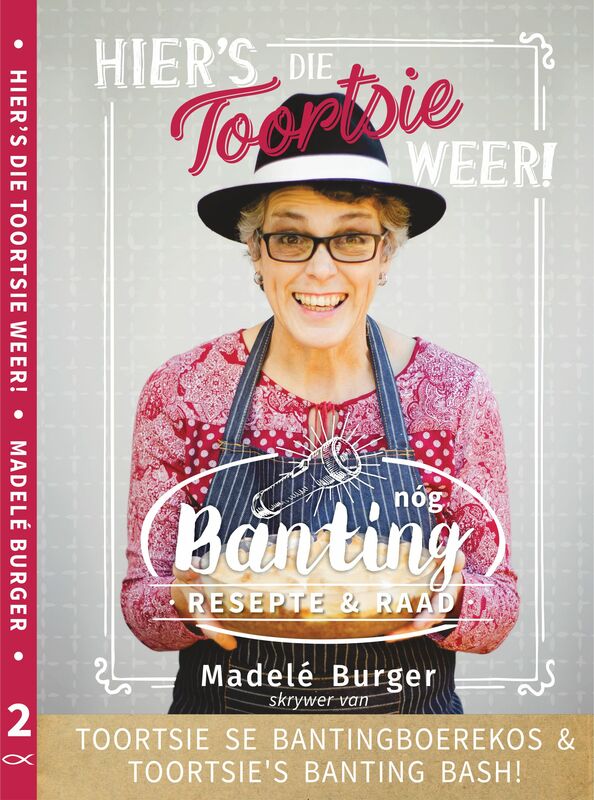 Jy raak nogal ‘n teer puntjie aan met die “Reuse”wat in ons lewens opdaag. Soms is hulle al van ‘n mens se eerste lewensasem af daar, soms daag hulle later op. Soms bly sekere “Reuse” altyd daar omdat dit deel van ‘n mens se fisiese DNA is, maar Vader God skenk elkeen die krag wat hul geloof en vertroue in Hom plaas deur Christus Jesus, om hierdie “Reuse” elke dag in die oë te staar sonder vrees. Absoluut. Sommige klou verbete vas.